Celebrate with Belle & Boo! We love Belle & Boo at Babyology – for the nursery walls, sweet toddler dressing and decorating. Now you can add Belle & Boo to your next party. 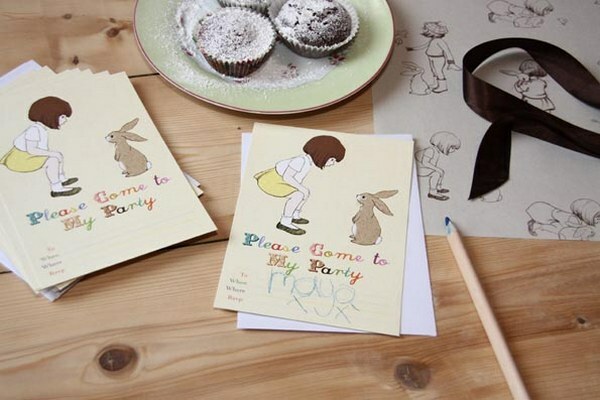 Brand new party invitations, available in three different designs, set the scene for a thoroughly gorgeous celebration. There’s a pirate party invitation, a garden tea party and the simple but irresistible request ‘Please Come to My Party‘ design. 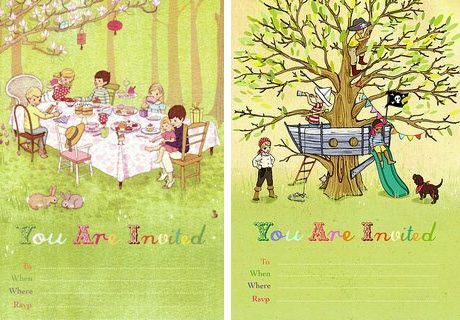 Belle & Boo invitations are available in Australia at P is for Party – packs of eight invites with envelopes are $14.50. 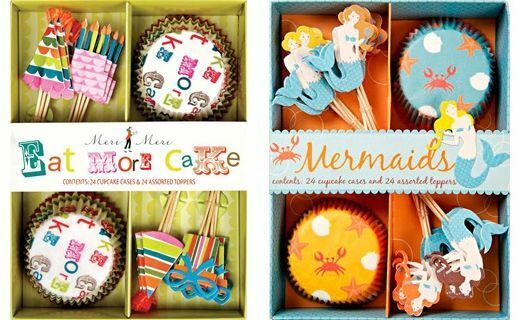 While you are visiting, check out other Babyology favourites including Sambellina and Hip Hooray plus the fantastic Meri Meri cupcake kits.